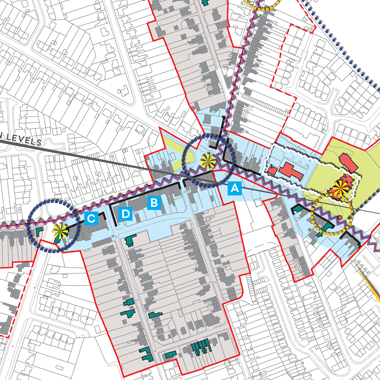 Node - Churchfields - Designing places that move people. 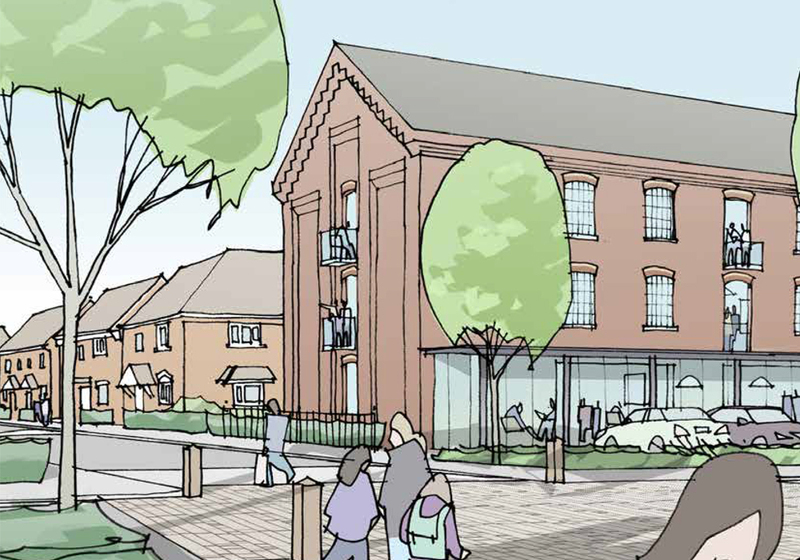 Regeneration projects are all about making the most of the current site and existing buildings. 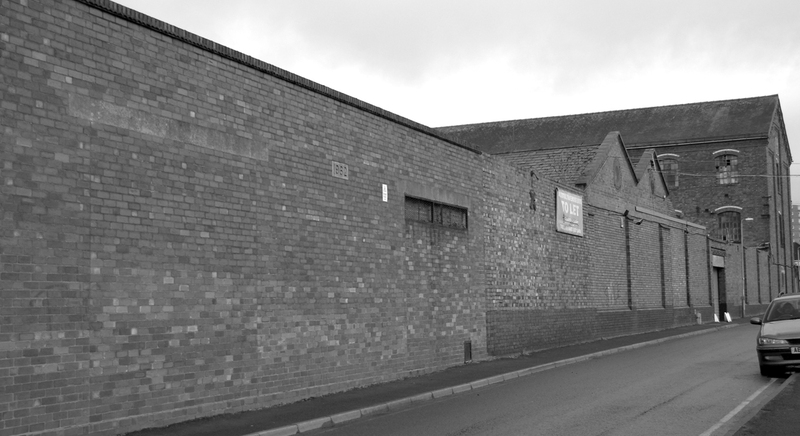 We wanted to write a new chapter for Churchfields and give the former industrial estate a new lease of life by providing fantastic homes within easy walking distance of the town centre. 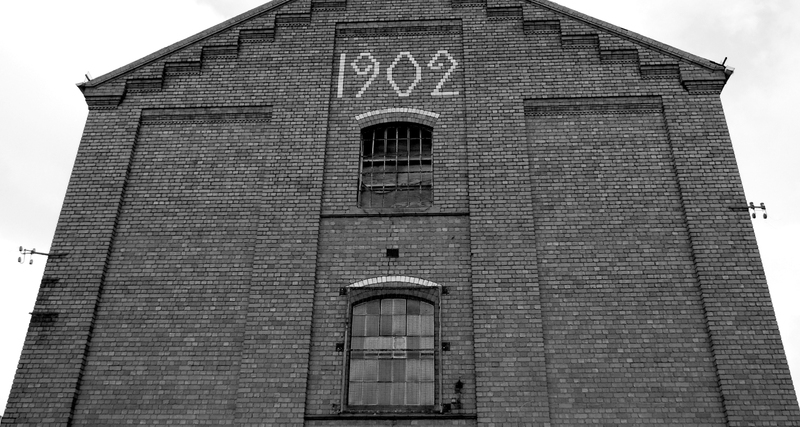 A warehouse dating back to 1902, together with a collection of other buildings of historic interest formed our centrepiece. 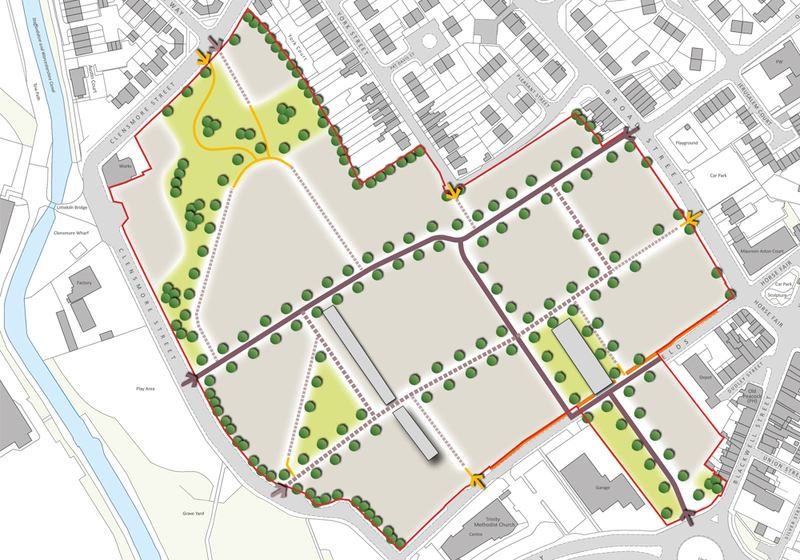 Our masterplan was submitted and approved by Wyre Forest District Council, forming part of a supplementary planning document. 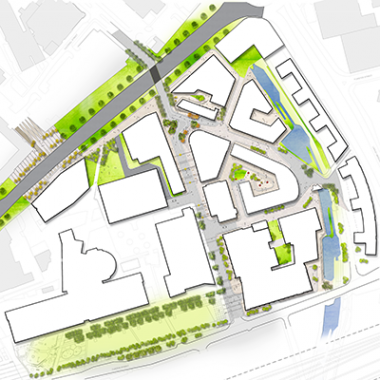 We developed a design that added a human touch to Kidderminster town centre. 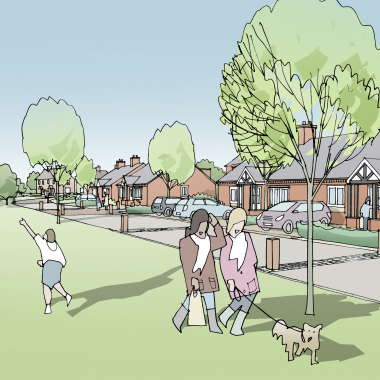 It improved the lives of existing local residents and future residents of the scheme. The most important factor was protecting the history and legacy of the buildings involved in the project. 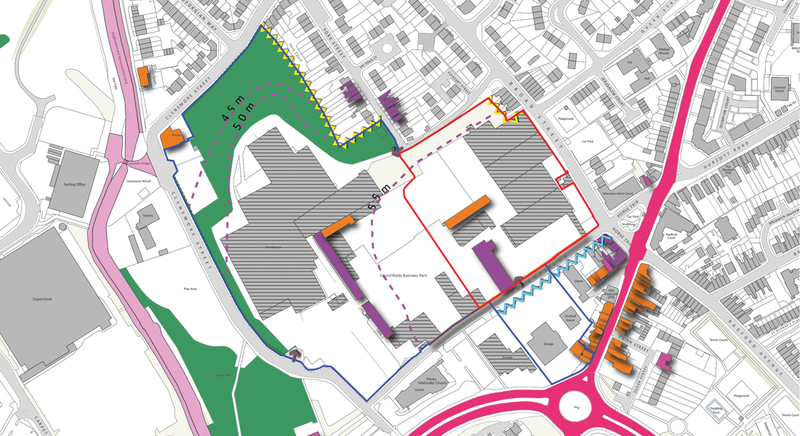 We assisted in creating a delivery strategy for the project and have subsequently been involved in the detailed design of individual sites within the wider masterplan area.